Associated Students is committed to sustainability and it shows in its work on campus projects and through the work of the Green Love sustainability advisory board. 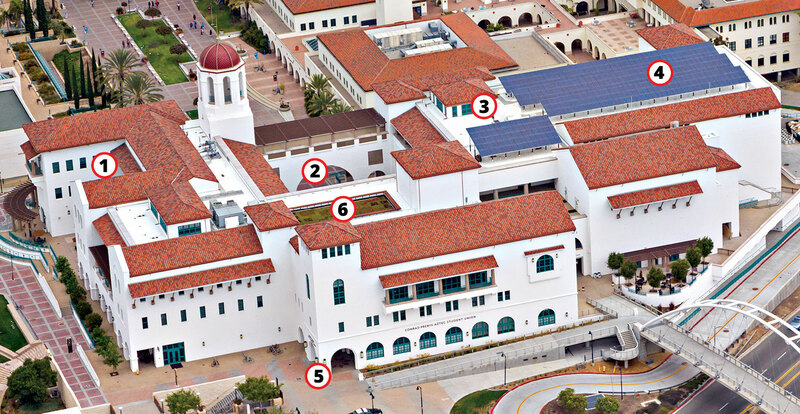 Associated Students of SDSU prides itself as a leader, trendsetter, history maker and role model for sustainability on the San Diego State campus and in the California State University system. Nearly 80 percent of the materials from the original student union, Aztec Center, have been recycled or reused in Conrad Prebys Aztec Student Union. 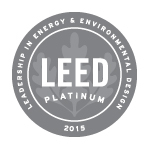 What is LEED Platinum certification? Leadership in Energy and Environmental Design (LEED) is a "green," or sustainable, building design-rating system developed by the U.S. Green Building Council, also known as the U.S.G.B.C. 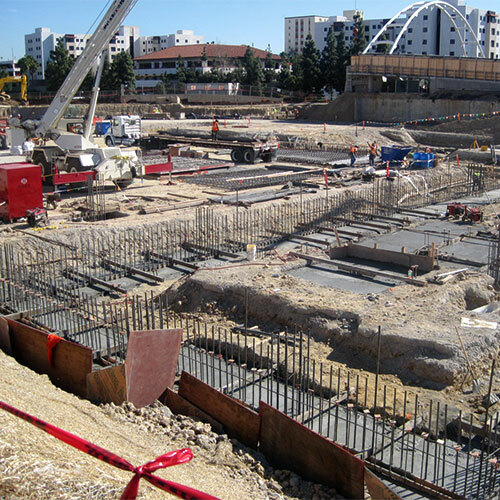 The system provides standards for environmentally sustainable construction and it includes three levels of certification: silver, gold and platinum. 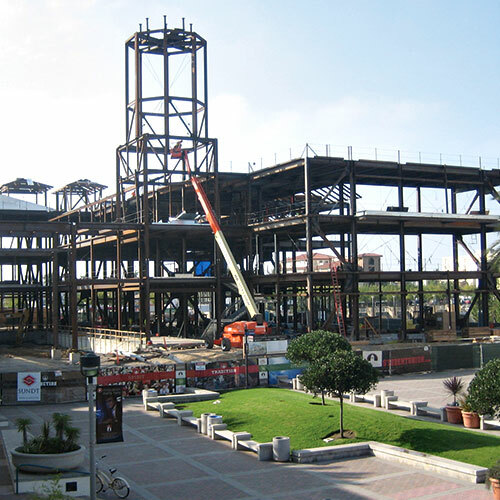 Aztec Student Union was designed as LEED Platinum-certified project according to the U.S.G.B.C. Upon completion, Conrad Prebys Aztec Student Union was the only LEED Platinum-certified student union in the California State University. The facility then earned its second LEED certification for Existing Building Operations and Maintenance just two years after opening. To achieve the highest rating — platinum — Associated Students hired Simon & Associates Inc., a consultancy, to work directly with architects and contractors. 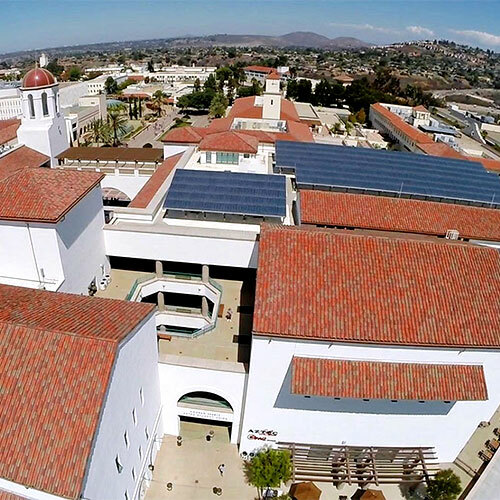 Associated Students of SDSU Sustainability Coordinator Glen Brandenberg, who has overseen a variety of sustainability upgrades to A.S.-managed facilities in addition to serving as advisor to the Associated Students Green Love sustainability board, oversees LEED aspects of the facility.